A traditional small Oak candlestick hand turned from European Oak. 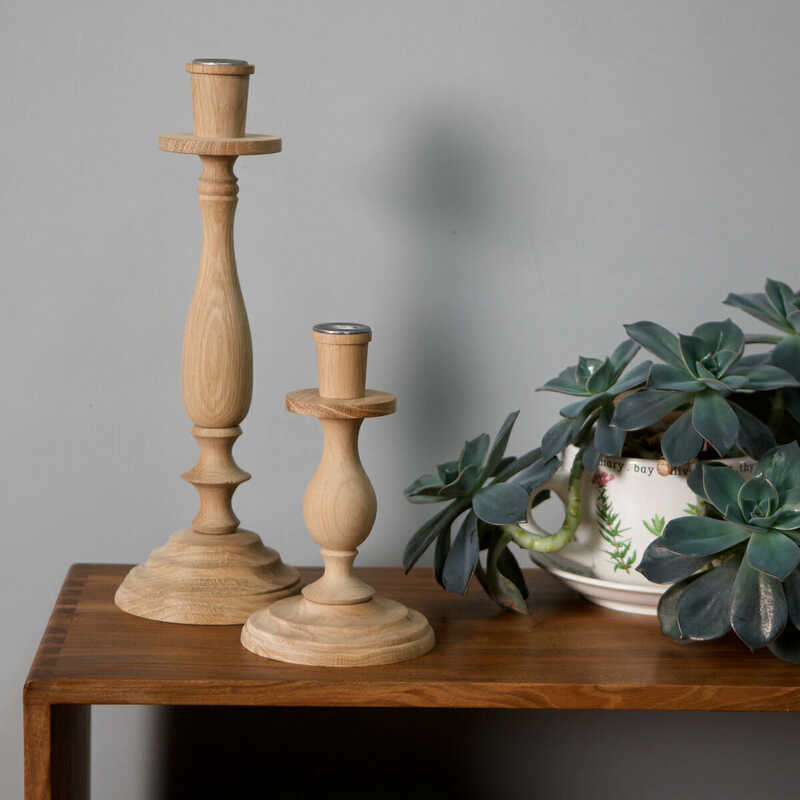 This candlestick is the perfect centre piece for any dining table or living room and is the perfect partner to our large oak candlestick. 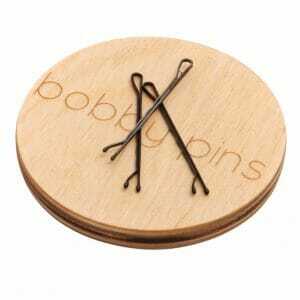 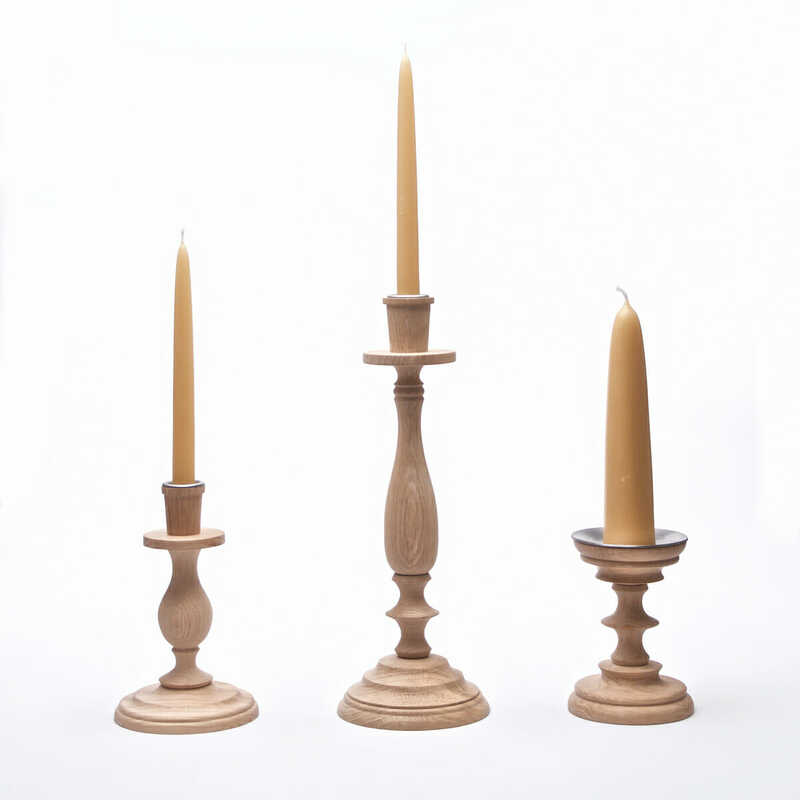 They make a perfect gift when purchased together with our range of handmade candles and beeswax candles. 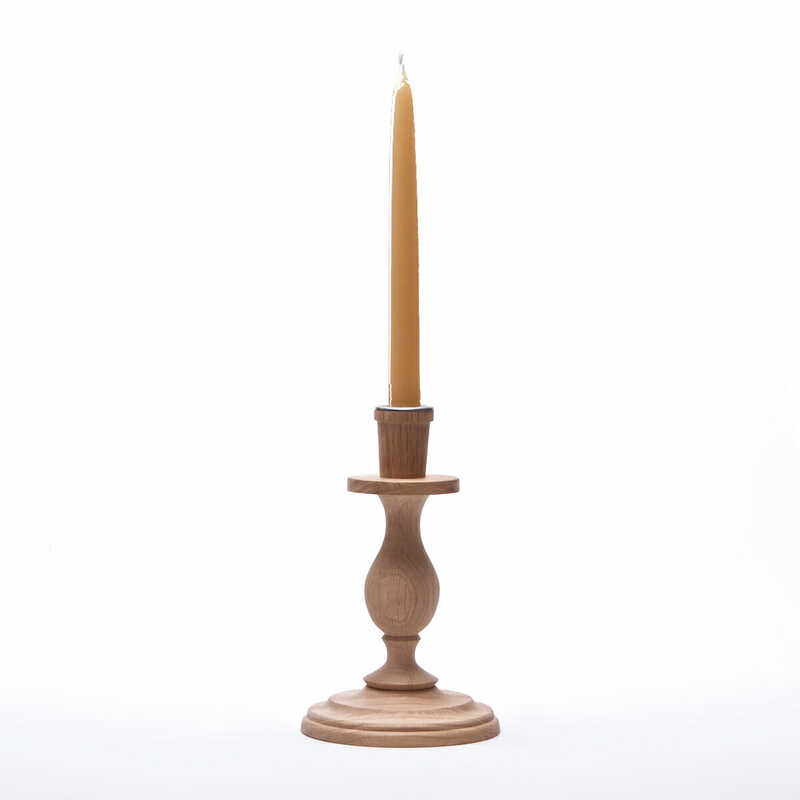 The tapered metal cup insert has internal dimensions of 14 mm- 22mm to accept candles ranging in size from approx 1.6cm to 2.2cm. 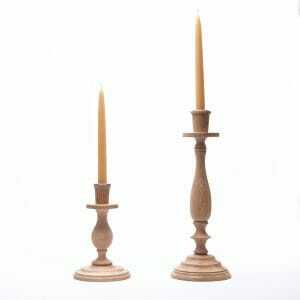 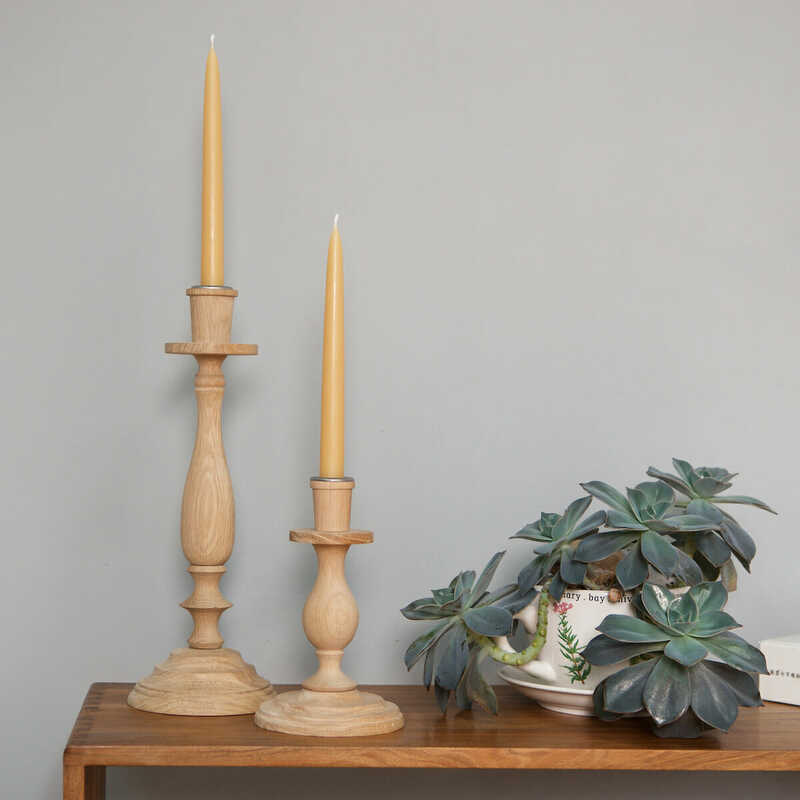 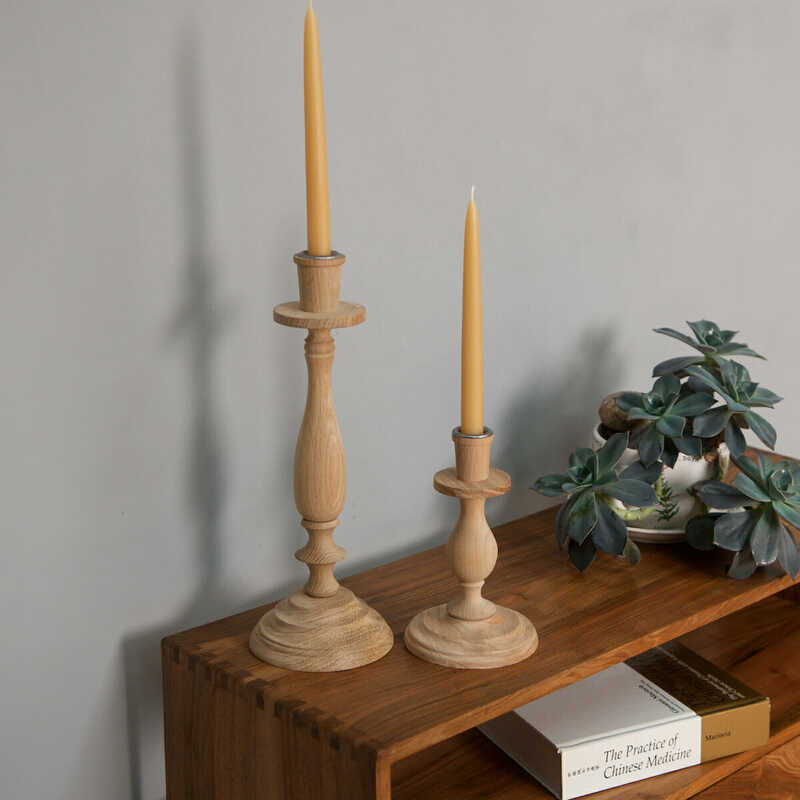 All candlesticks are hand turned on a wood lathe in the workshop in Rutland, UK. 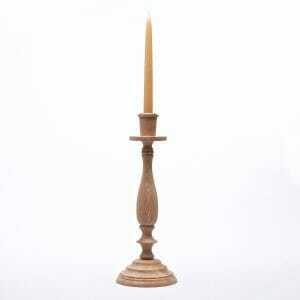 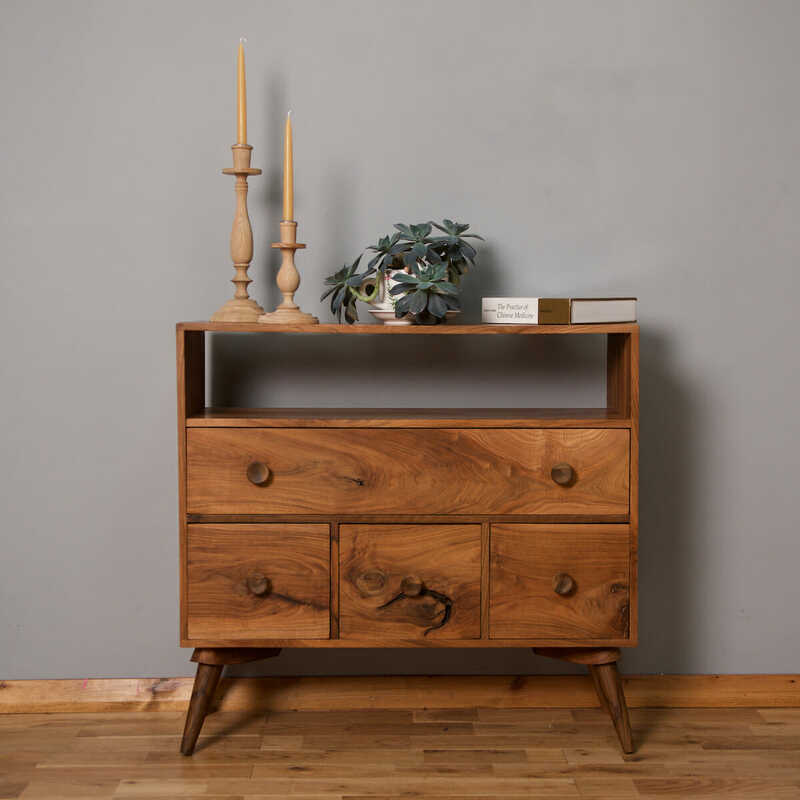 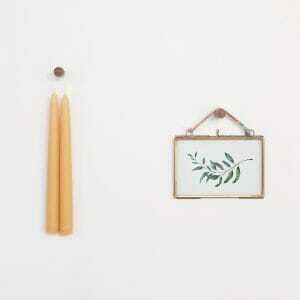 We have left this candlestick natural, with no oil or wax finish. 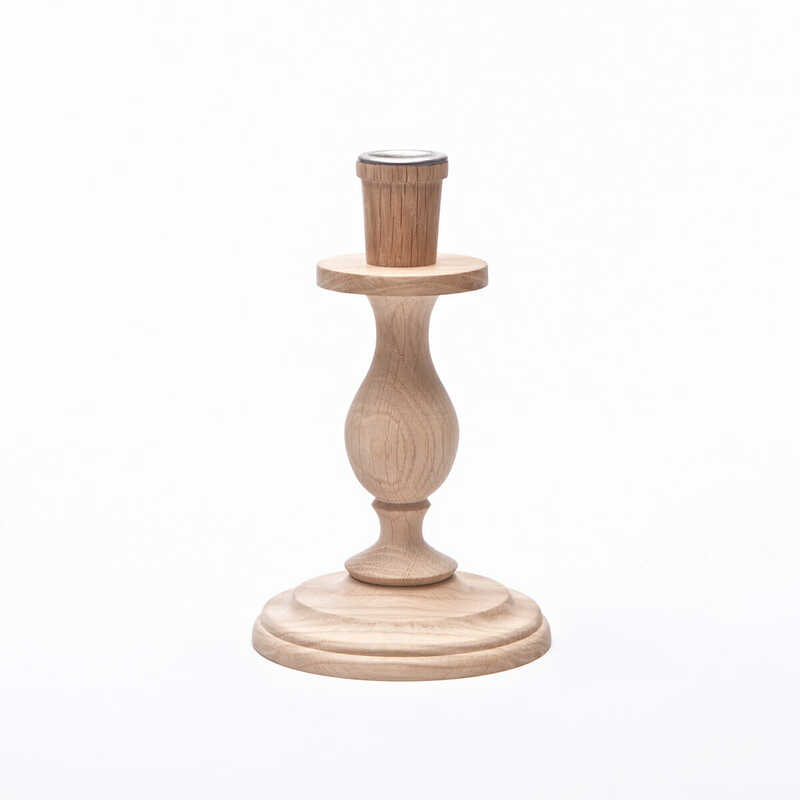 This is a decision made to highlight the natural beauty of the Oak. 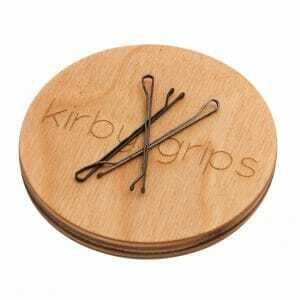 If you would like a more durable oil and wax finish please include a note with your order. Please be aware that putting a finish on will darken the appearance of the wood.